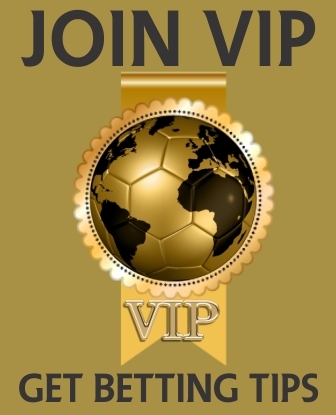 – the Rules applicable to our betting or gaming products. Please read the Terms carefully and if you do not accept the Terms, do not use the Website or our service. The Terms shall apply to all BetOnDraws.com sites and affiliate accounts (BetOnDraws Blog: BetOnDraws.com/blog, BetOnDraws Forum: BetOnDraws.com/forum, BetOnDraws Facebook and twitter accounts respectively: www.facebook.com/BetOnDraws and twitter.com/BetOnDraws). There would be the need to change Terms and our conditions from time to time for a number of reasons (including complying with applicable laws and regulations, and regulatory requirements as well as we deem fit in order to satisfy our users). As changes would be made, you are therefore advised to review the Terms on a regular basis. All major updates on the Terms and conditions and their dates of effect would be posted on the site. 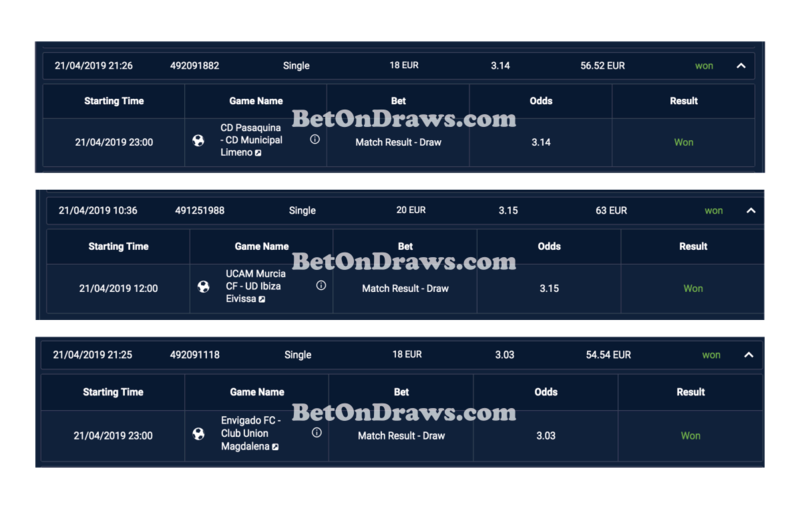 Should you have any issues or should any change made be unacceptable, please you are thereby advised to close your account with us and desist to play by our picks and predictions. 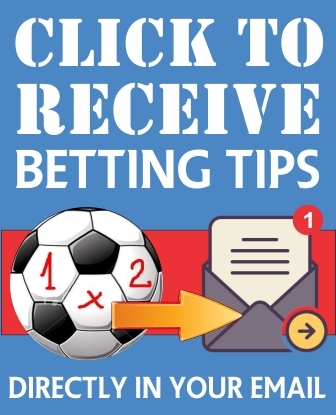 However signing up to BetOnDraws.com as well as playing by our picks indicate an agreement with our Terms and Conditions and our policies. Please note that references used such as “you”, “your” or the “user” refers to any person using the website or the services of BetOnDraws.com and/or any of our affiliate sites as well as all signed up persons while “we” “our” and “BetOnDraws.com” refers to BetOnDraws.com and its management. Please beware that right and access to BetOnDraws.com as well as all our affiliates (BetOnDraws.com, BetOnDraws.com/blog, BetOnDraws.com/forum, www.facebook.com/BetOnDraws, twitter.com/BetOnDraws) may be illegal in certain countries. You are therefore responsible for determining whether your access and use of the Website is not prohibited and is compliant with applicable laws, regulations and abiding policies in your jurisdiction. BetOnDraws is committed to providing excellent user service. By providing excellent service we ensure that we give a reasonable guarantee on our predictions and ensure that risks are reduced to their lowest minimum. As part of our commitment, BetOnDraws is committed to supporting responsible gambling. We advise that all users are 18+. Although BetOnDraws will use its reasonable endeavours to enforce its responsible gambling policies. We refuse to accept any responsibility or liability if any user uses the BetOnDraws.com and its affiliate site with the intention of deliberately avoiding the relevant measures, laws, policies and regulations in place. All users must be over 18+ years to sign up with BetOnDraws. BetOnDraws reserves the right to ask for proof of age from any user and suspend their account until satisfactory documentation is provided. BetOnDraws takes its responsibilities in respect of under age and responsible gambling very seriously. BetOnDraws will confirm a user’s account by posting email verification to the user. Users only get correspondence after email verification have been confirmed. Please note that BetOnDraws does not request for users information on the verification of accounts. NOTE: We only make requests for such information to confirm subscription payments on our Basic and Premium plan packages. By accepting the Terms and signing up to use the Website and Predictions you hereby agree that we shall be entitled to conduct identification, credit and verification checks periodically that are required by applicable laws and regulations and relevant regulatory authorities for use of the Website and our Services generally. Also by signing up you agree to provide all such information as we require in connection with such verification checks. We shall be entitled to suspend or restrict accounts of users in any manner that we may deem in our absolute discretion to be appropriate, until the relevant checks are completed to our satisfaction. Users may open only one account. Information accessed by you on the Website (including results, predictions, and odds) is for your personal use only and the distribution or commercial exploitation of such information is strictly prohibited. Should we identify any user with more than one account or users reposting and sharing exclusive information explicitly, we reserve the right to treat any such accounts as one joint account or expressly delete such accounts where necessary. Users are advised to keep accounts up to date to ensure that continue to receive emails, notifications and also make themselves eligible to partake in promos. BetOnDraws allows all its users to choose their own username and password combination. Users must keep this information confidential as you are responsible for all activities on the account. Once an account has been upgraded to a plan, subscription begins( whether or not you make use of odds provided, Do not have access to your account, forgot password). If, at any time, you feel a third party is aware of your user name and/or password you should change it immediately via the Website. Making use of the “forgot my password” option. Your Current Subscription status will always be displayed on the dashboard of users accounts. By signing up, users have entrusted us with their emails and subscription details, we are therefore obligated to protect the information of our users. BetOnDraws actively monitors traffic to and from the Website. BetOnDraws reserves the right in its sole discretion to block access where evidence indicative of automated, robotic or programmed activities are found. BetOnDraws reserves the right to restrict access to all or certain parts of the Website at its discretion. BetOnDraws may alter or amend the products offered via the Website at any time and for any reason. From time to time, all or part of the Website may be unavailable for use by you because of our maintenance of the Website and alteration or amendment of any of the Website categories. We will ensure that proper notice is given prior to the unavailability of such parts. BetOnDraws does not accept any liability for any damages, liabilities or losses which are deemed or alleged to have arisen out of or in connection with services, picks and predictions on the Website or its affiliates. While BetOnDraws endeavours to ensure that the information on the Website is correct, BetOnDraws does not warrant the accuracy or completeness of the information and material on the Website. The Website may contain typographical errors or other inaccuracies, or information that is out of date. BetOnDraws is under no obligation to update such material. The information and material on the Website is provided “as is”, without any conditions, warranties or other terms of any kind. Accordingly, to the maximum extent permitted by law, BetOnDraws provides you with the Website on the basis that BetOnDraws excludes all representations, express or implied warranties, conditions and other terms which but for these terms and conditions might have effect in relation to the Website. The contents of the Website are protected by international copyright laws and other intellectual property rights. The owner of these rights is BetOnDraws, its affiliates or other third party licencors. Our Increasing Stake System requires that you have a reasonable bankroll to support yourself even in the rare event of multiple losing streak. By accepting to opt into our BetOnDraw prediction service, you indemnify BetOnDraw, its affiliates, staff and management of any loss suffered by you due to you not having enough bankroll. BetOnDraws shall not be in breach of these Terms and Conditions nor liable for delay in performing, or failure to perform, any of its obligations if such delay or failure results from events, circumstances or causes beyond its reasonable control including (without limitation) any telecommunications network failures, power failures, failures in third party computer hardware or software, fire, lightning, explosion, flood, severe weather, industrial disputes or lock-outs, terrorist activity and acts of government or other competent authorities. In such circumstances the time for performance shall be extended by a period equivalent to the period during which performance of the obligation has been delayed or failed to be performed.